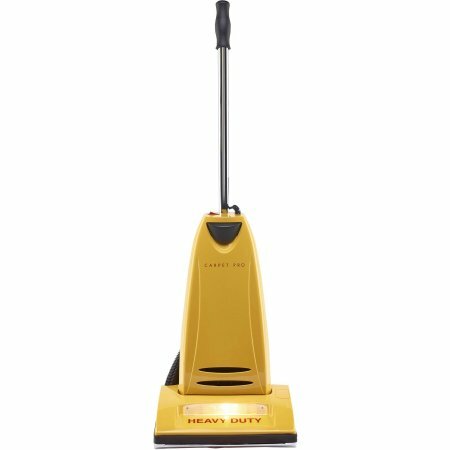 This household bag upright vacuum with on-board tools is made for the toughest cleaning around your house. the metal handle, base plate and brushroll are durable enough to stand up to anything you can throw at them. a 10-amp motor gives you plenty of power to pick up debris. keep your space clean with carpet pro.